Think that the current iPhone XS isn't big enough? A report suggests that Apple could be preparing to super-size the iPhone's display even more. 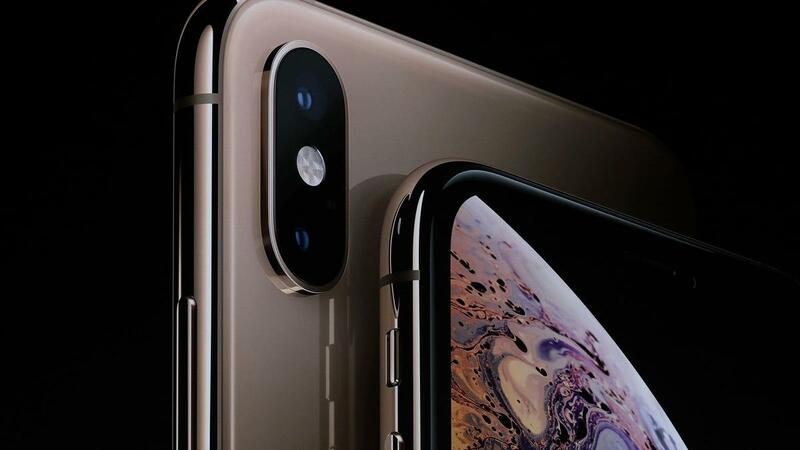 According to Japanese website Macotakara, the next-generation iPhone XS (iPhone 11 XS?) will see a display bump up from 5.8 inches to 6.1 inches, making it the same size as the iPhone XR (although it is worth remembering that the iPhone XR utilizes an LCD display and not an OLED display as found on the iPhone XS and iPhone XS Max).